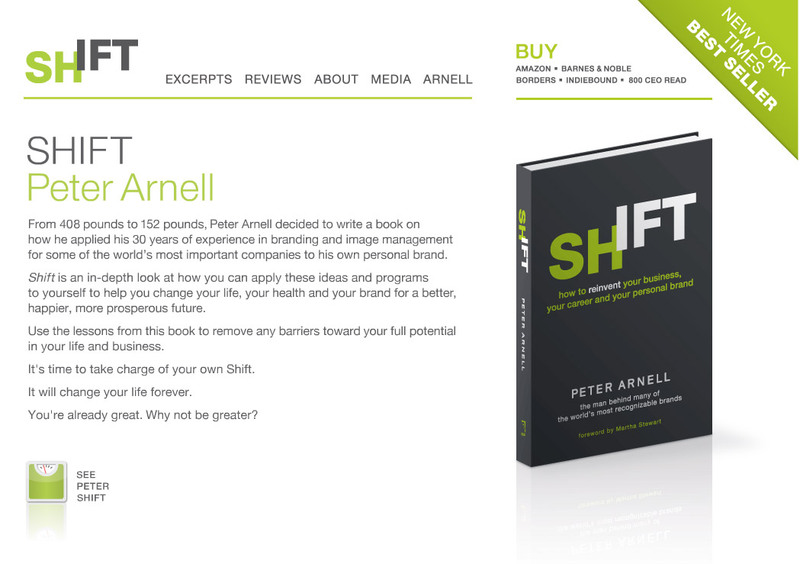 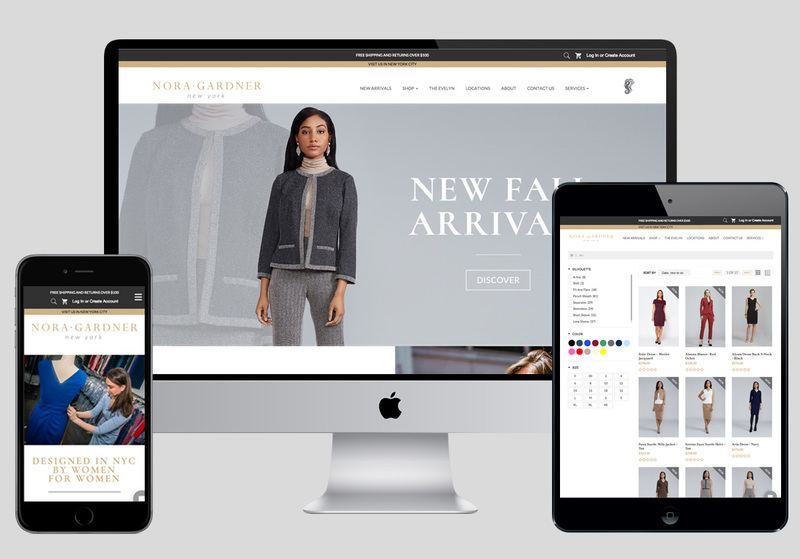 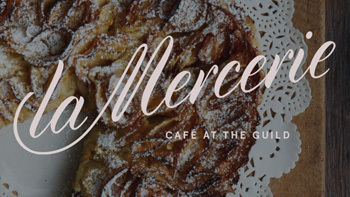 Ongoing Development work for Nora Gardner Shopify Ecommerce site. 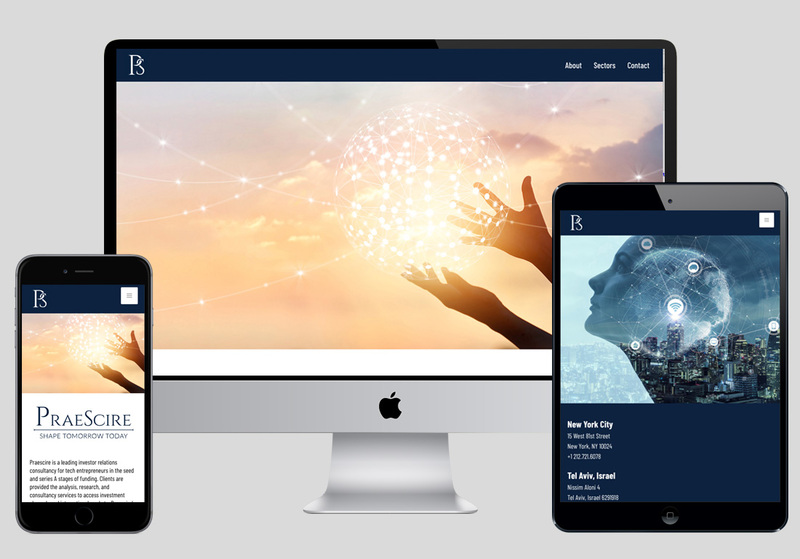 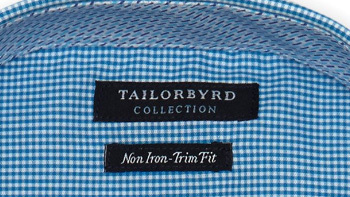 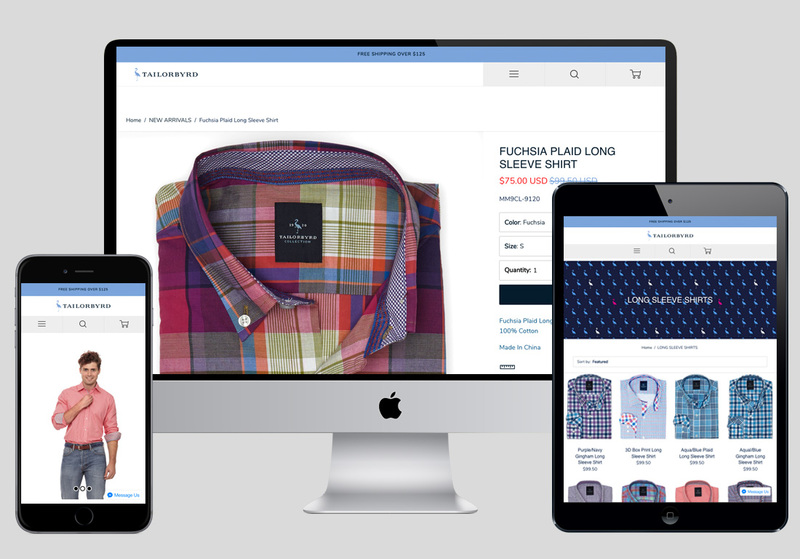 Ongoing Development work for Tailorbyrd Shopify Ecommerce site. 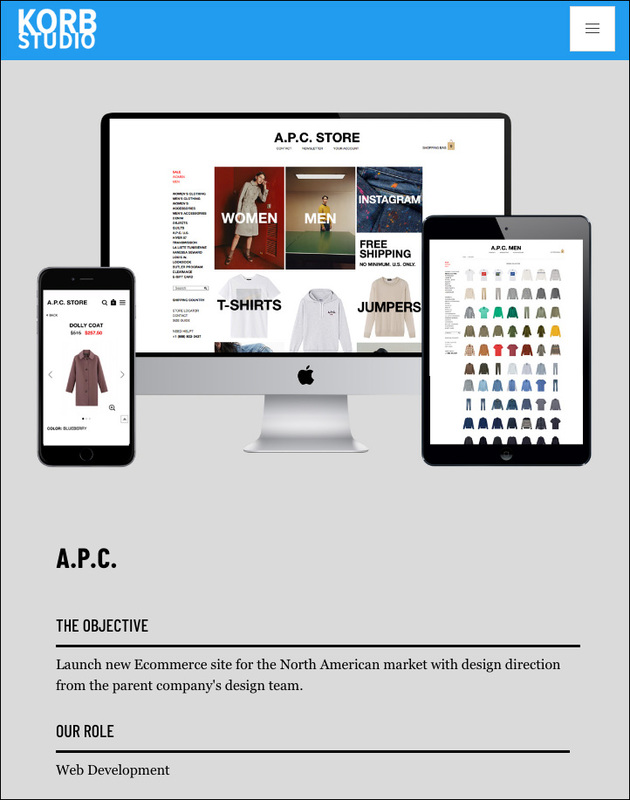 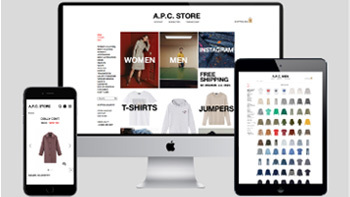 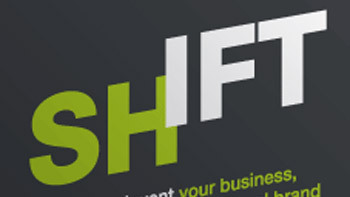 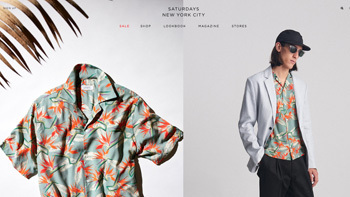 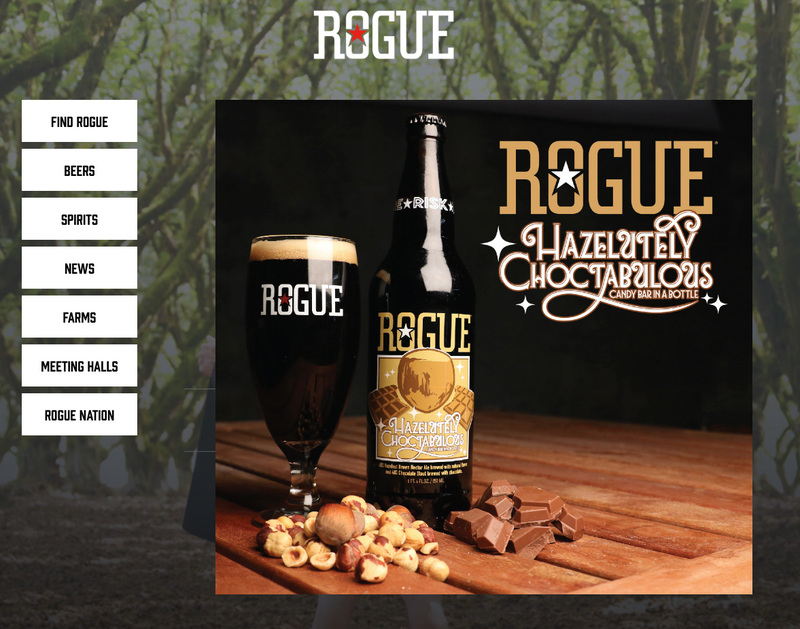 Ongoing Front-End Development work for Saturdays NYC Ecommerce site. 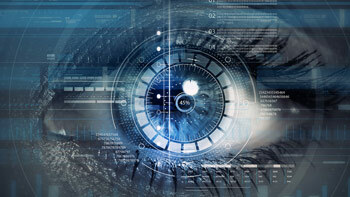 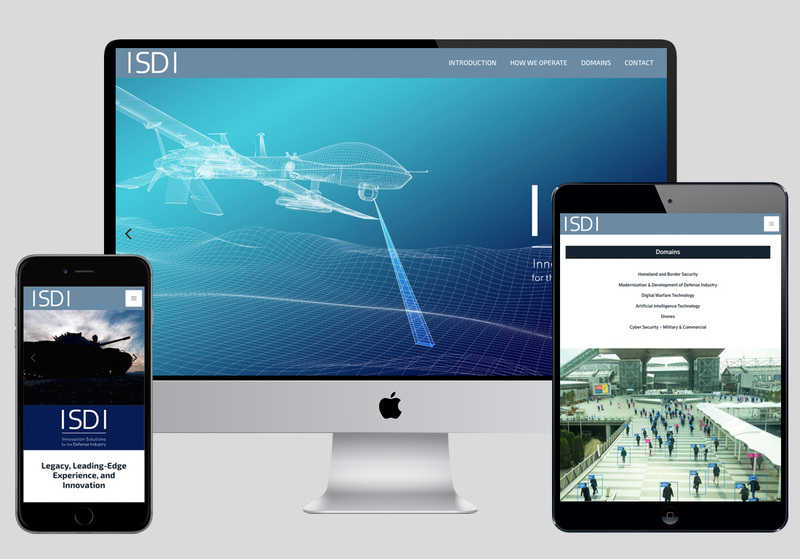 Site is built on the VAE Platform. 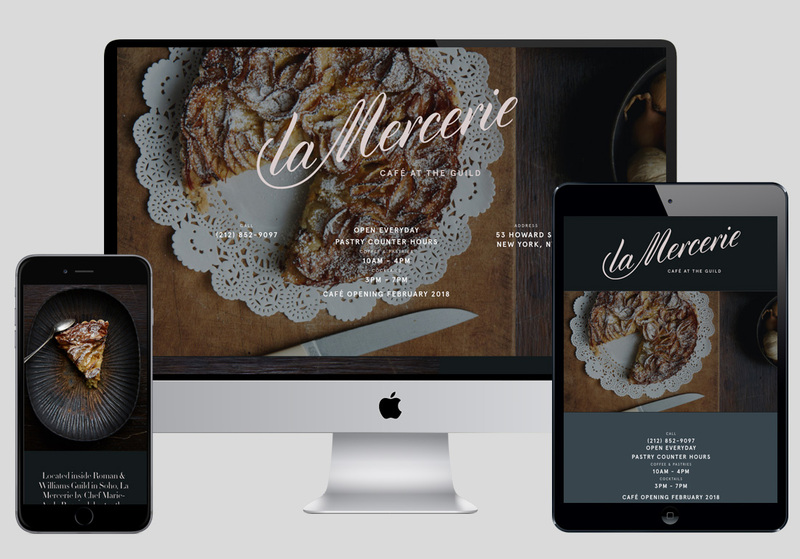 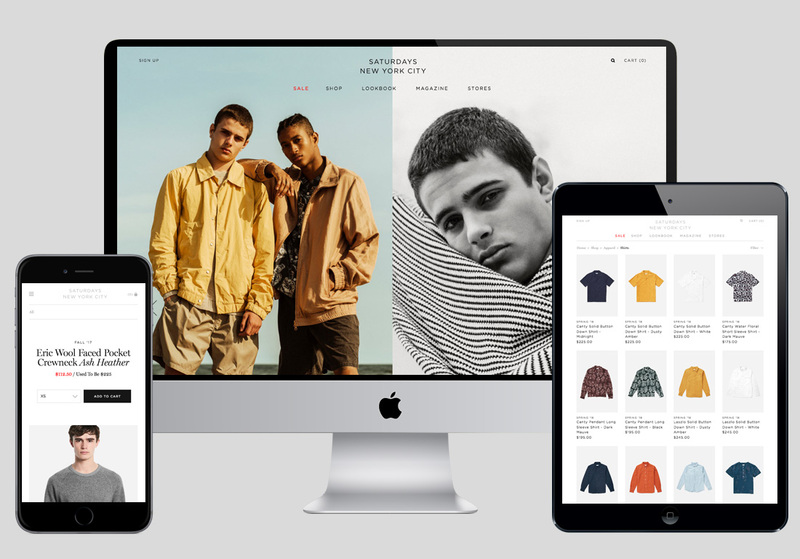 Full Stack Shopify Plus Development work for Rachel Comey online store. 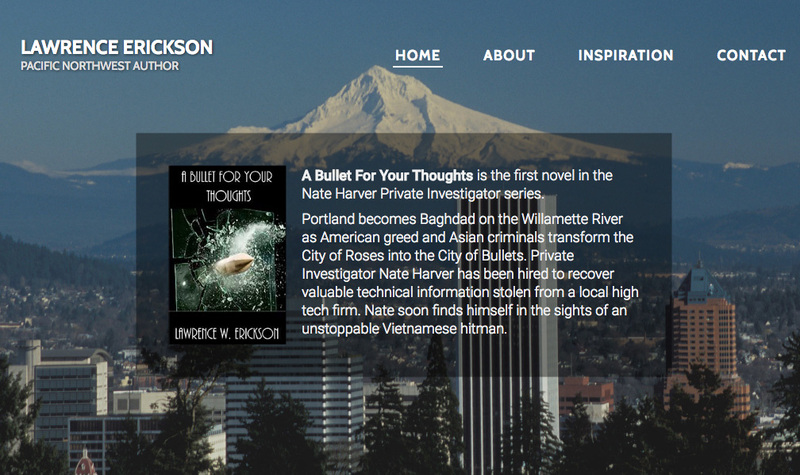 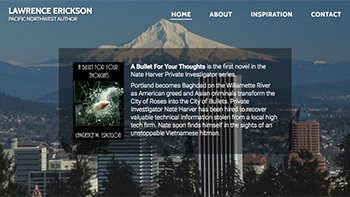 Professional site for the Pacific Northwest author Lawrence Erickson. 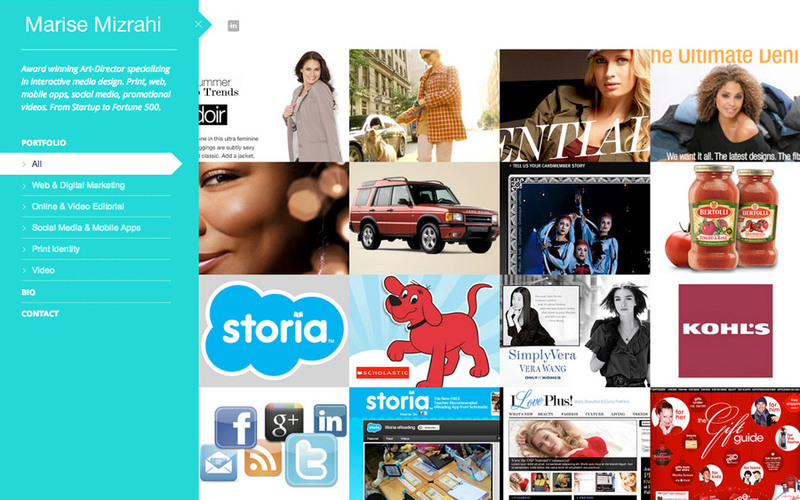 Built with Kirby CMS. 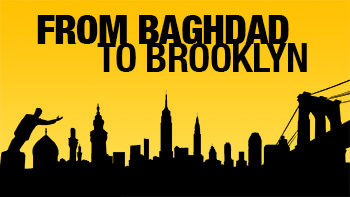 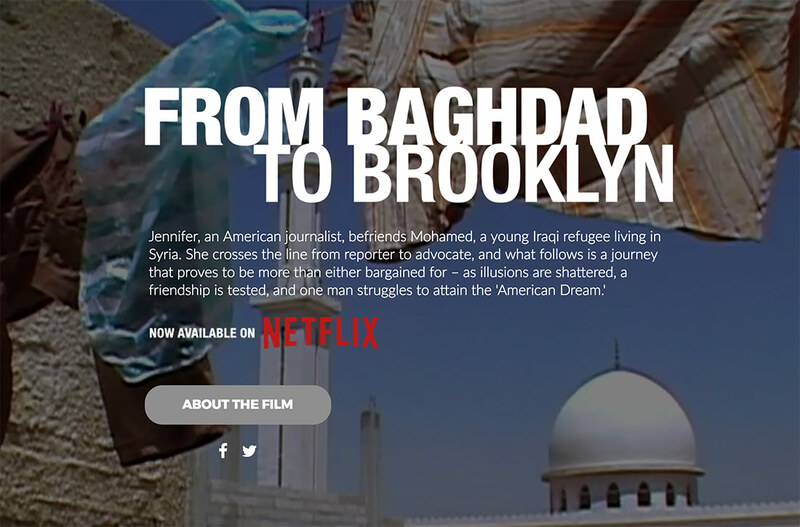 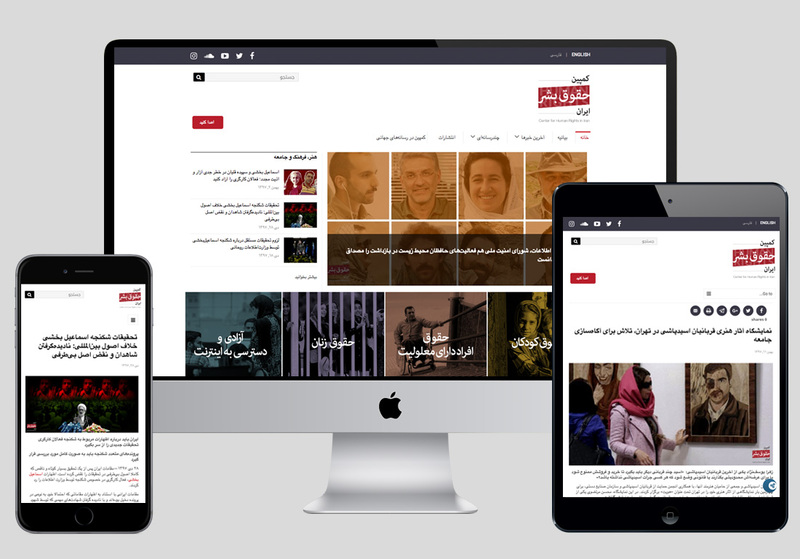 Website featuring voices missing from the media - Iraqi refugees talk of war, displacement, and life in exile. 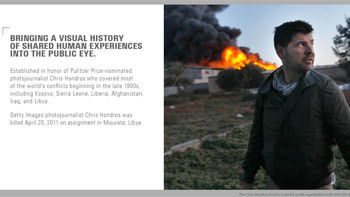 The site features interviews with refugees, maps, resources, and guest writers and photographers. 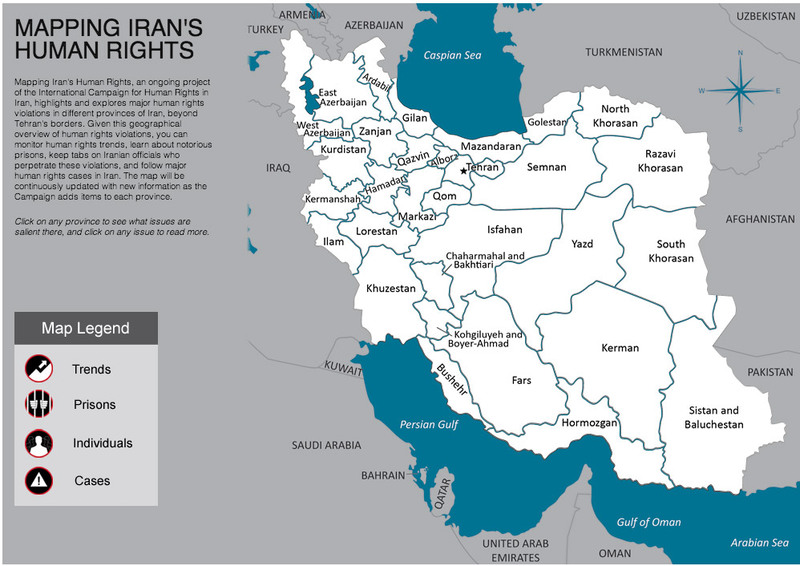 Developed for the International Campaign for Human Rights in Iran, this interactive map highlights and explores major human rights violations in different provinces of Iran, beyond Tehran's borders. 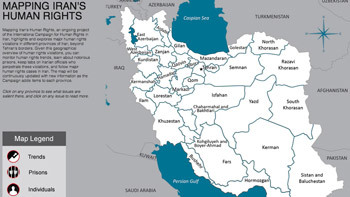 Given this geographical overview of human rights violations, you can monitor human rights trends, learn about notorious prisons, keep tabs on Iranian officials who perpetrate these violations, and follow major human rights cases in Iran. 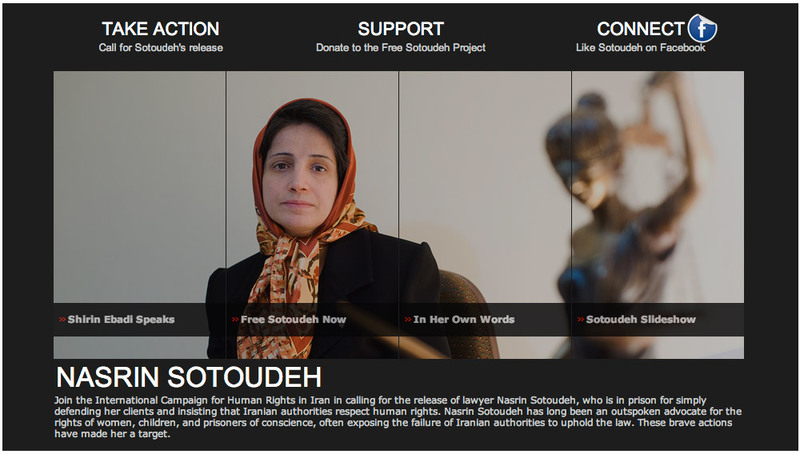 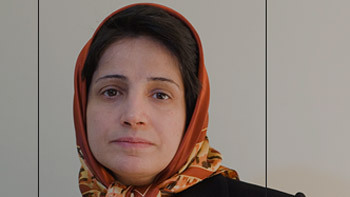 Developed for the International Campaign for Human Rights in Iran, this advocacy project compiles photos, video, and calls to action for the release of imprisoned human rights lawyer Nasrin Sotoudeh, who is currently being held in Iran's notorious Evin Prison. 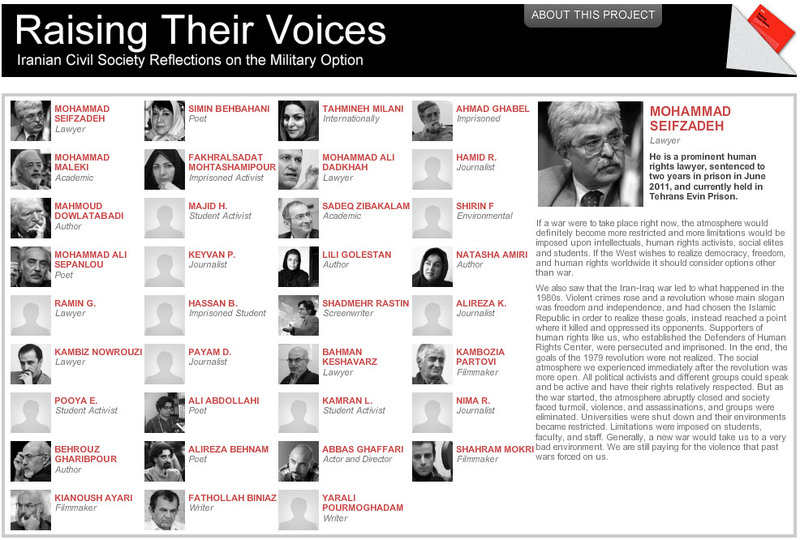 Developed for the International Campaign for Human Rights in Iran, this project includes interviews with 35 leading and influential Iranian civil society activists, lawyers, intellectuals and artistic and cultural figures living in Iran, as they discuss the effects of a possible US strike on Iran. 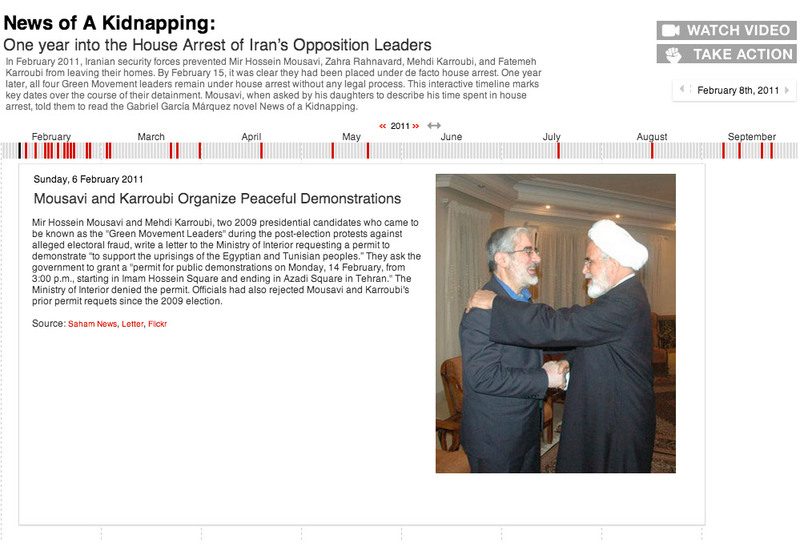 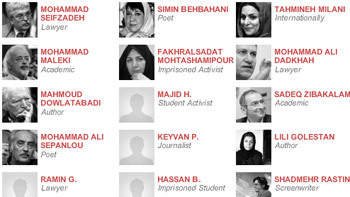 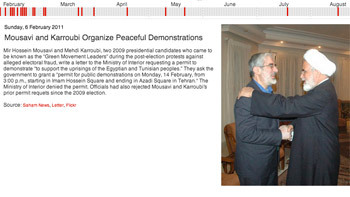 Developed for the International Campaign for Human Rights in Iran, this interactive timeline displays over one year of events since the arrest of Iran's main opposition leaders. 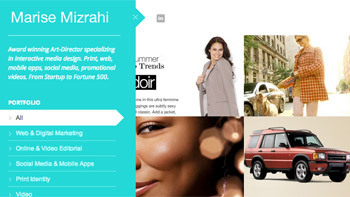 The application can easily updated client-side and is viewable in both English and Farsi. 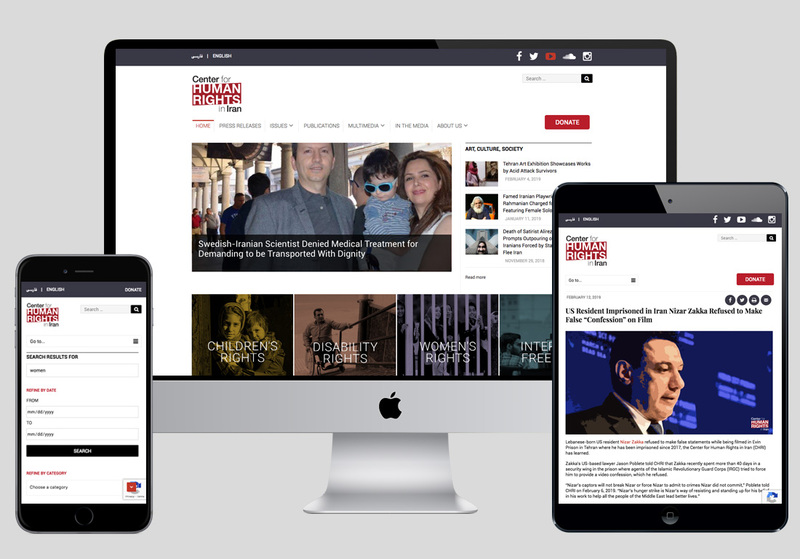 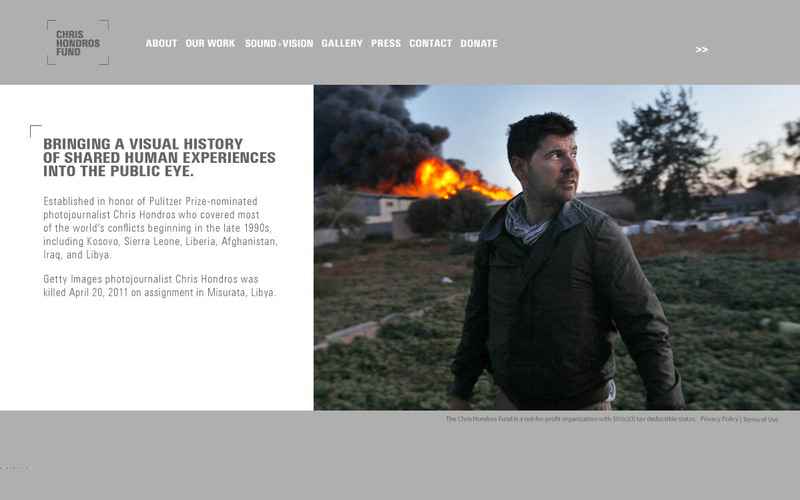 A website for The Chris Hondros Fund, a nonprofit created in honor of the journalist who was killed in 2011 in Misrata, Libya. 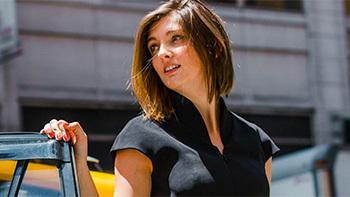 Product catalog for the upscale jeweler John Hardy.